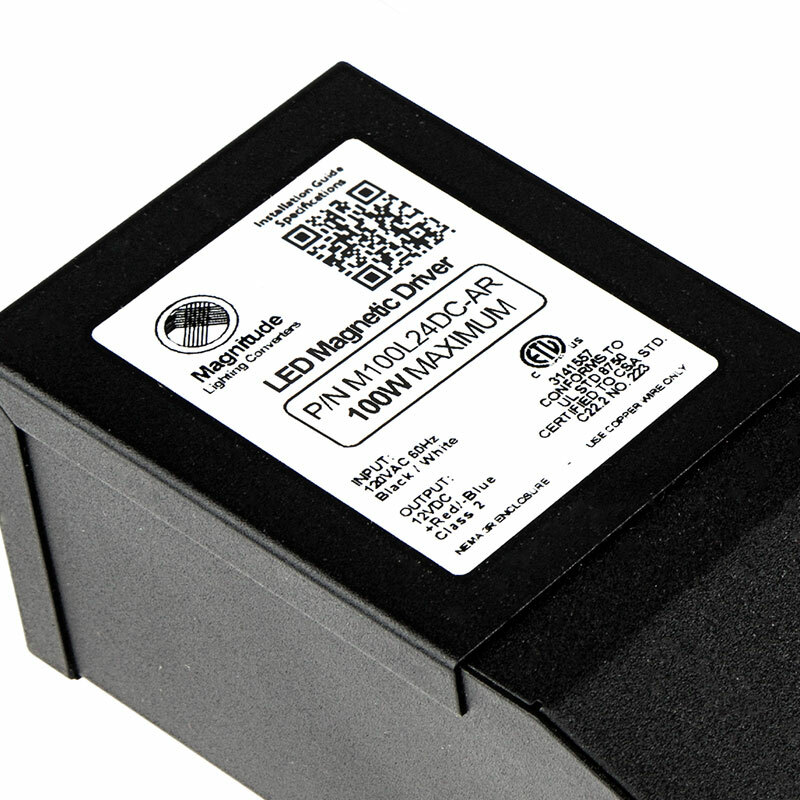 Magnitude Dimmable LED Power Supplies are designed with magnetic transformer cores. 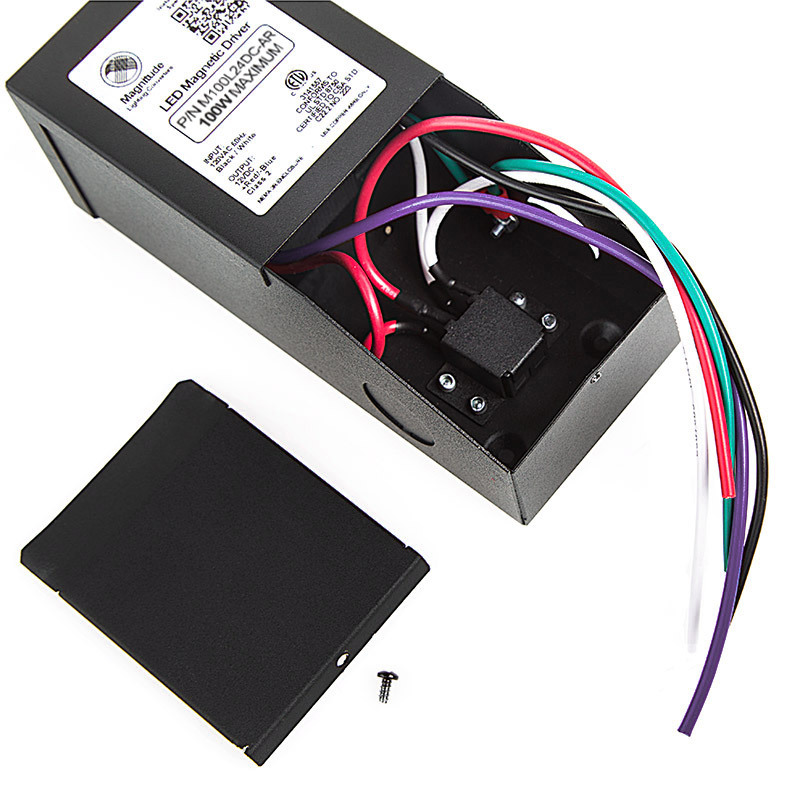 The 24-volt driver has a metal Nerma 3R enclosure and can be used outdoors and indoors. It is equipped with auto-reset breakers—one on the input and one on the output, which protect both the load and driver. 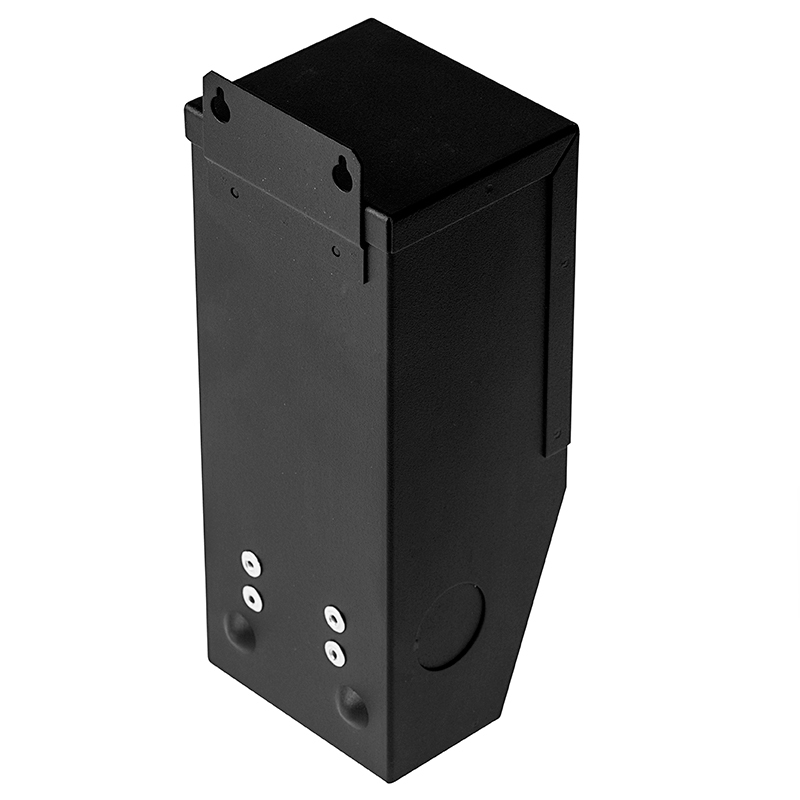 Includes 2 knock-outs to enable easy installation that complies with electrical code requirements. Efficiency of 85% and above allows the driver to operate at low temperatures. Compatible with TRIAC dimmers. Class 2 rated (50-watt version). 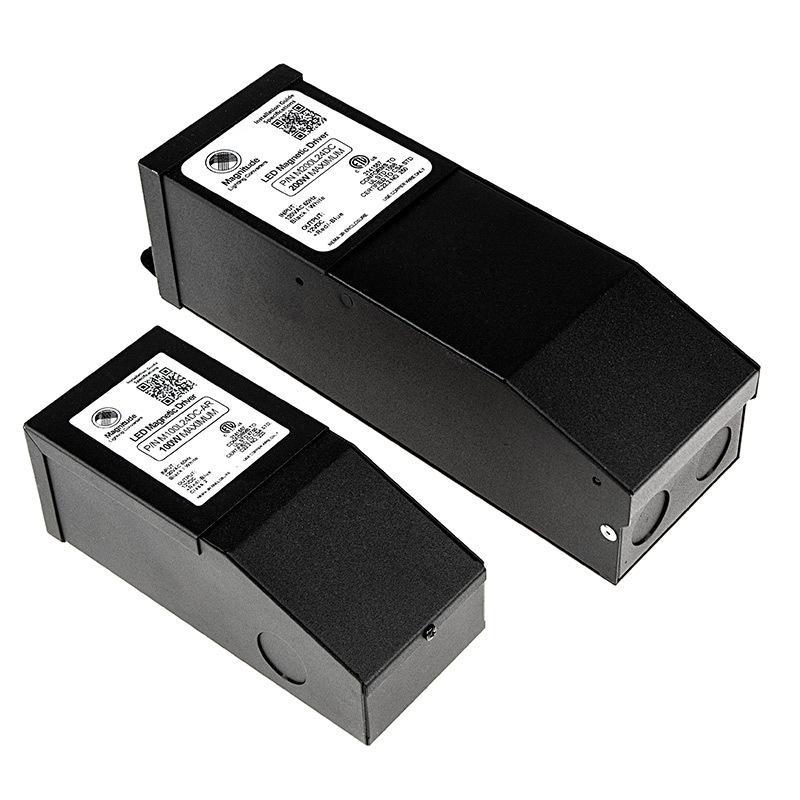 The Magnitude Dimmable LED Power Supply has an extra feature that helps with situations where there is a longer distance between the driver and the light. This is the orange boost tap wire. 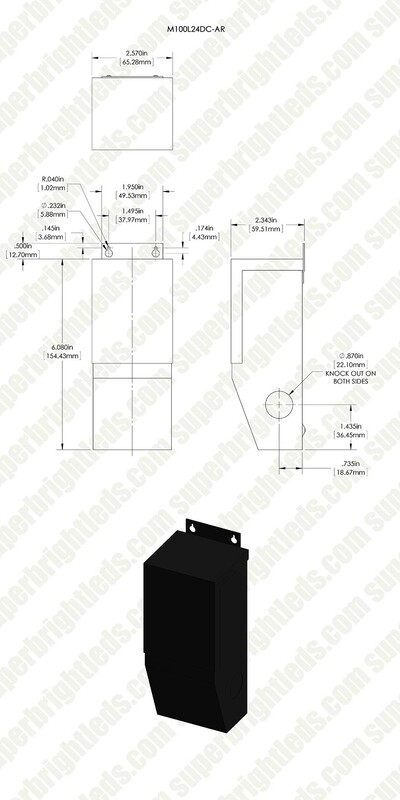 It compensates for the extended distance by increasing the voltage by 10%. Recommended Usage: Use if the voltage on your light is less than 21V for 24V drivers. To check if needed, connect your power to the black wire then check your voltage using a voltmeter. If your voltmeter is reading less 21V, then use the orange boost tap wire. Install: Be certain to disconnect the power by turning off the switch prior to rewiring. 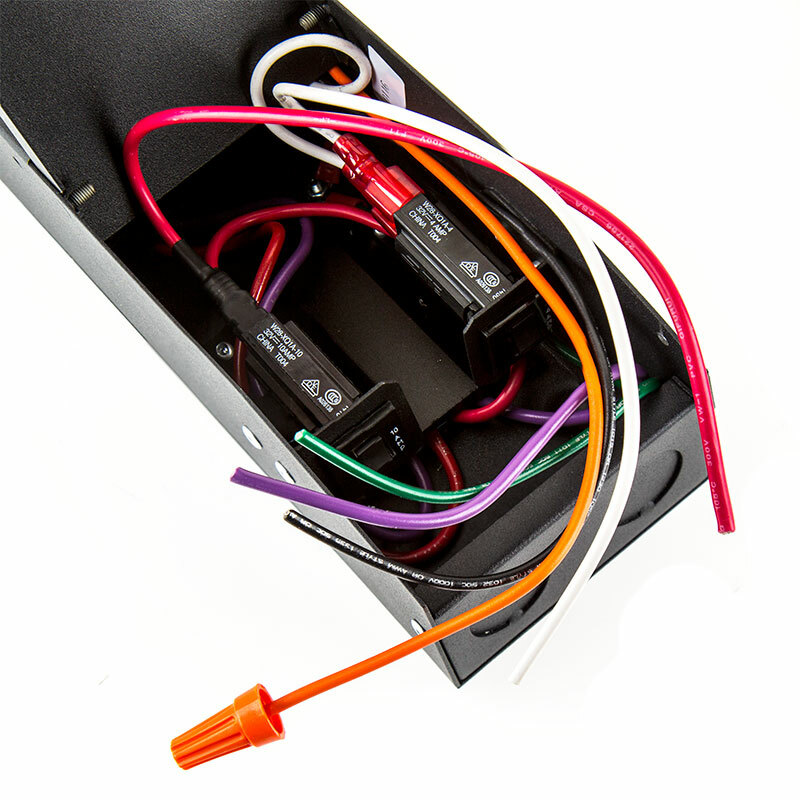 Then disconnect the black wire and replace it with the orange boost tap wire. Nice power supply. Very quiet, no hum. 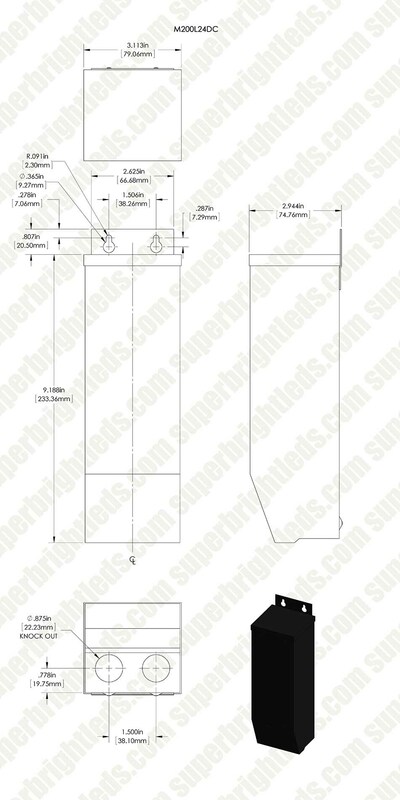 Easy to mount on wall or beam. Easy to wire up. No problems whatsoever.